Rachel Ward in "Against all odds". . HD Wallpaper and background images in the The Thorn Birds club. 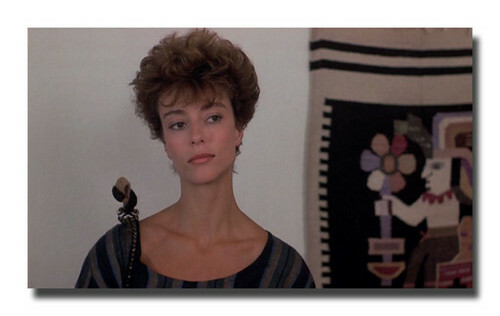 This The Thorn Birds photo might contain spatola, ritratto, headshot, primo piano, and closeup.